Imagine living without pain. Chronic pain is a silent epidemic affecting an estimated seven million Canadians, or one in five. For sufferers, the work of Dr. Luda Diatchenko – aimed at better understanding how our genes contribute to chronic pain – offers hope for improved quality of life. A world leader in pain genetics, Dr. Diatchenko joins McGill University this fall as Canada Excellence Research Chair (CERC) in Human Pain Genetics, Minister of State (Science and Technology) Greg Rickford announced today at an event at McGill. She is joining McGill’s faculties of Dentistry and Medicine, and the Alan Edwards Centre for Research on Pain. “Studying basic molecular and genetic mechanisms of human pain has been my passion. Pain is not only the main reason why people visit a doctor, pain is also a mysterious, understudied and underappreciated phenomenon,” said Dr. Diatchenko. “The primary goal of my research is to identify the critical elements of human genetic variability contributing to pain sensitivity and chronic pain states and that can eventually lead to personalized treatments and therapies. I am very grateful for the opportunities provided by the prestigious CERC program and am honoured to have been selected by McGill University to continue my research at the renowned Alan Edwards Centre for Research on Pain”. This is McGill’s first CERC and the first CERC devoted to pain. As part of this program, the university will receive up to $10 million in federal funding over seven years to support Dr. Diatchenko and her team’s research program. CERC funding is also being matched by an additional $20 million from public and private sources, including from the government of Quebec, Pfizer and McGill University ($8.5 million). An additional $785,000 will be provided by the Canada Foundation for Innovation (CFI) for research infrastructure. McGill has been recognized as an international leader in pain research, education and patient care for over half a century. Dr. Diatchenko’s research will dramatically augment and complement McGill’s existing strengths in this area and influence Canada’s capacity to lead in this field. Luda Diatchenko is a world-renowned expert in the genetic basis of pain in humans and the development of personalized medicine approaches. Prior to joining McGill, she was a professor in the Center for Neurosensory Disorders at the University of North Carolina at Chapel Hill. Dr. Diatchenko’s recent research focuses on determining the cellular and molecular biological mechanisms by which functional genetic variations impact human pain perception and the risk of developing chronic pain. She is a co-founder and Chief Scientific Officer of Algynomics, a company creating novel approaches to the diagnosis and treatment of chronic pain conditions. 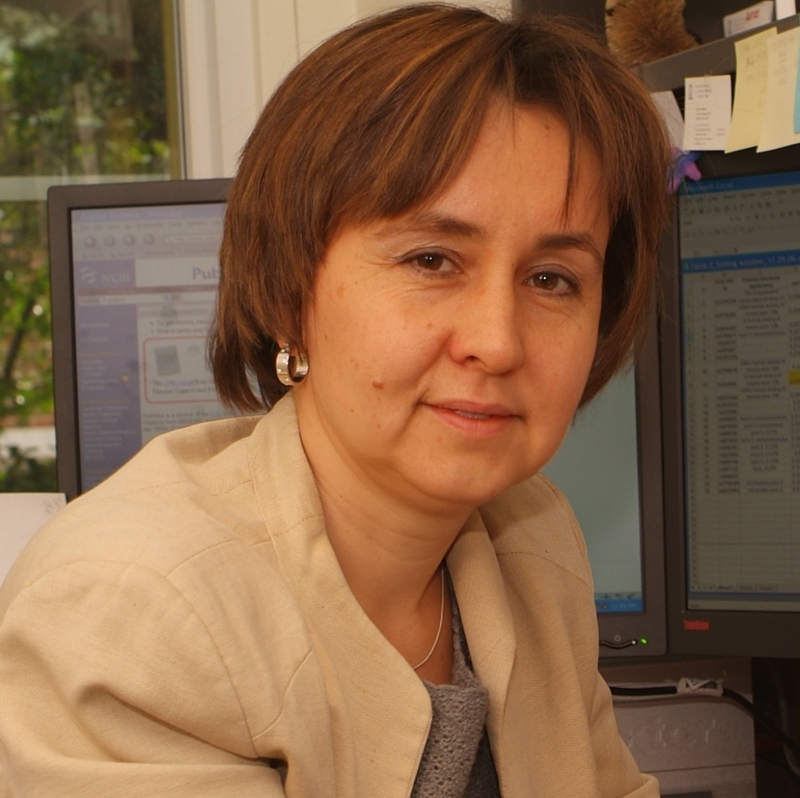 Previously, she co-founded and then served as Director of Gene Discovery at Attagene, Inc. During that time, Dr. Diatchenko was actively involved in the development of several widely used molecular tools for the analysis of gene expression and regulation. Dr. Diatchenko will be the keynote speaker at the Alan Edwards Centre for Research on Pain’s 10 Year Anniversary Celebration on October 3, 2013.